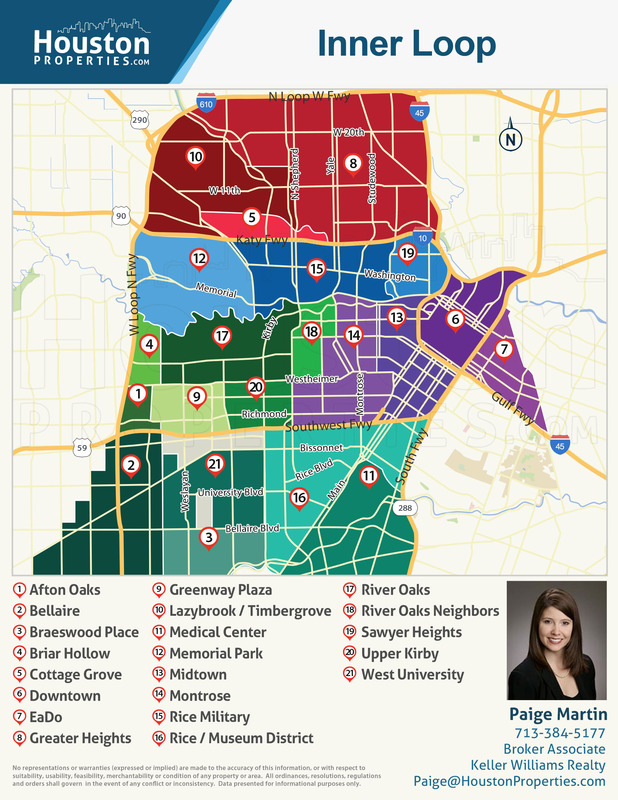 Located at 1419 Montrose in Houston Texas, One Montrose Place's residents love comfortably near main districts like Downtown Houston, Museum District, Galleria and Memorial. Residents can either drive for a couple of minutes or take the city’s METRORail mass transit system. Its proximity to Gulf Freeway also allows residents of Montrose to easily navigate the entire city.